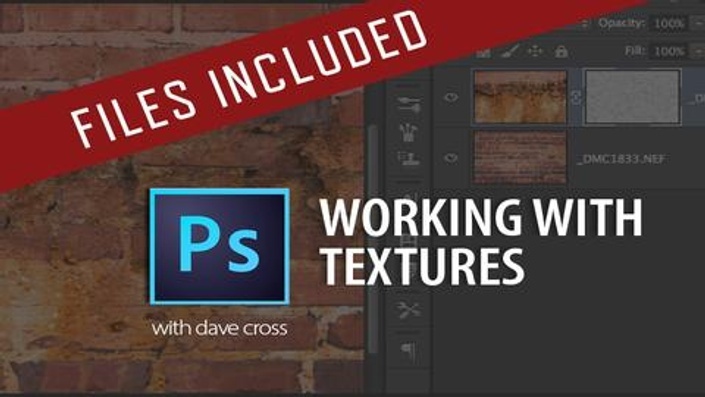 Mini Course: In this 4-part course, see how to incorporate textures into your photos. You'll see how to use Camera Raw Smart Objects, Blend if Sliders, Blend Modes and using a texture on a Mask. You'll also have the option of downloading several free images to help in your experiments.